How does Domino’s pizza sound for dinner one day this week? 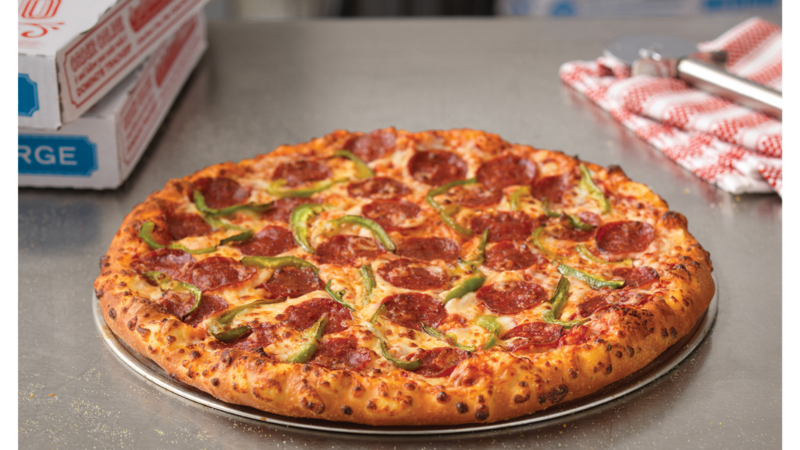 Domino’s has 50% off all pizzas at menu price through 3/24! This deal is available online only. Just click order now to get your pizza order started!